All donations are tax deductible, thank you for your continued support! 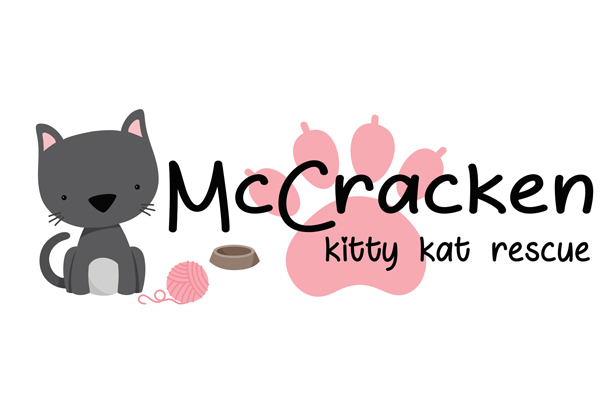 2017 McCracken Kitty Kat Rescue. All rights reserved.. Simple theme. Theme images by merrymoonmary. Powered by Blogger.